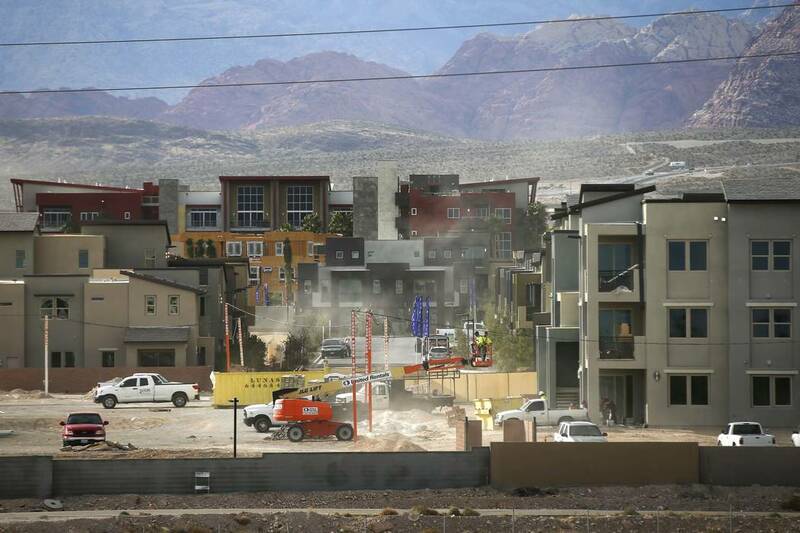 Las Vegas-based Home Builders Research reported there were 2,371 closings during the third quarter, a gain of 5.3 percent or 119 transactions over the third quarter of 2016. Through the third quarter, there were 6,644 closings, a gain of 907 over 2016, a 15.8 percent increase. “The consumer demand has continued to be stronger than we envisioned earlier this year, so we have amped up our 2017 projection a little for the new home closings,” said Dennis Smith, president of Home Builders Research. Smith said there will be about 9,000 new home-recorded sales in 2017, which would result in a 13 percent increase over 2016, Smith said.